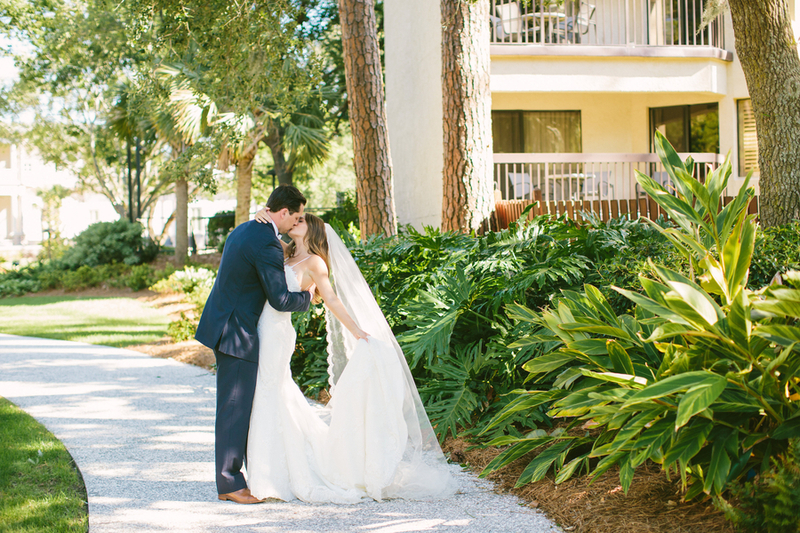 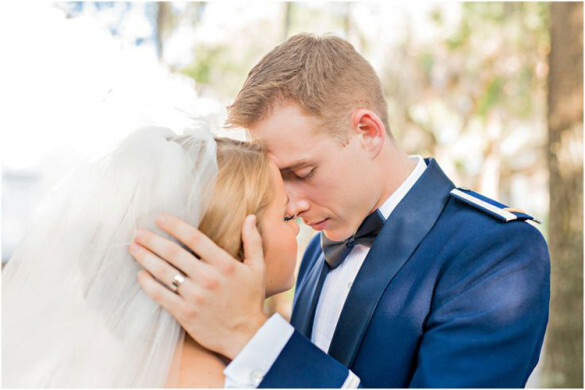 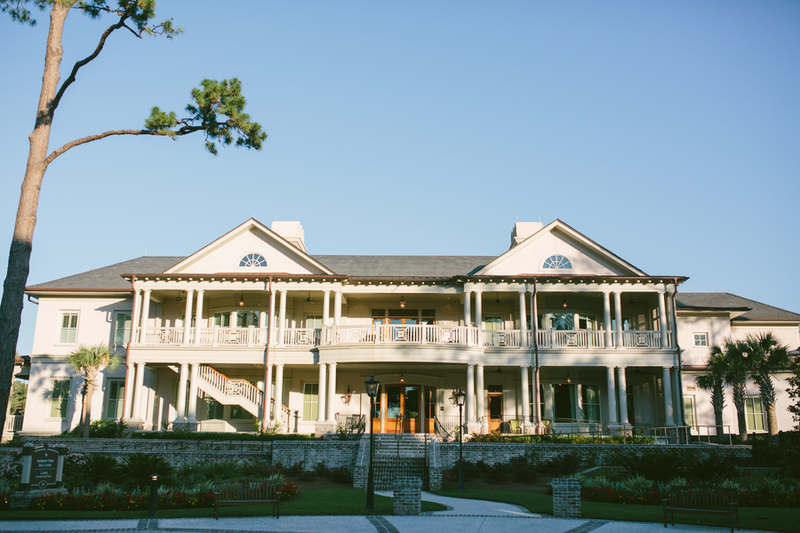 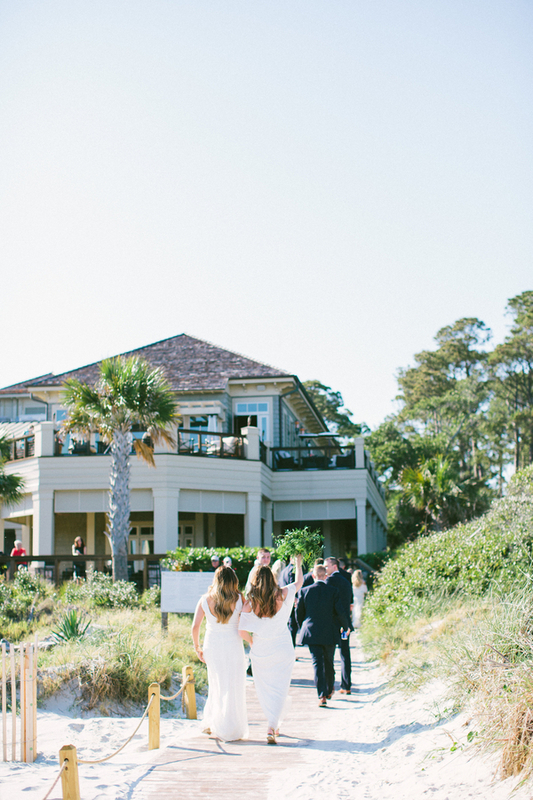 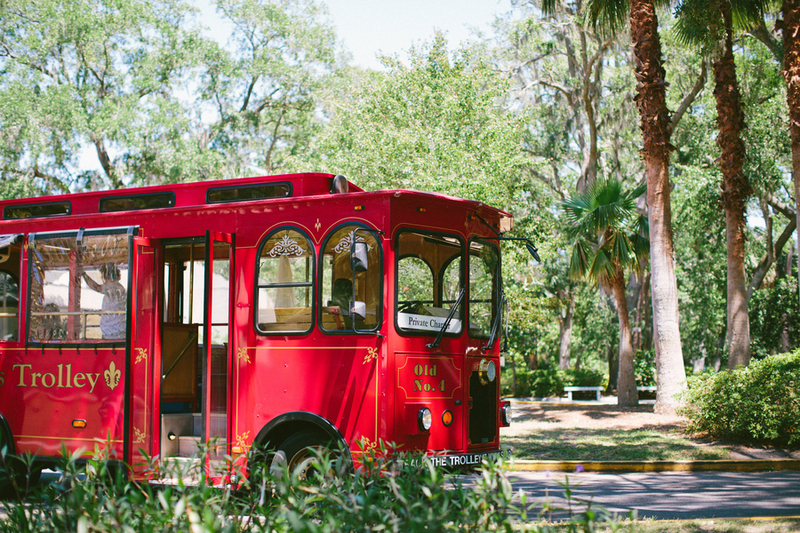 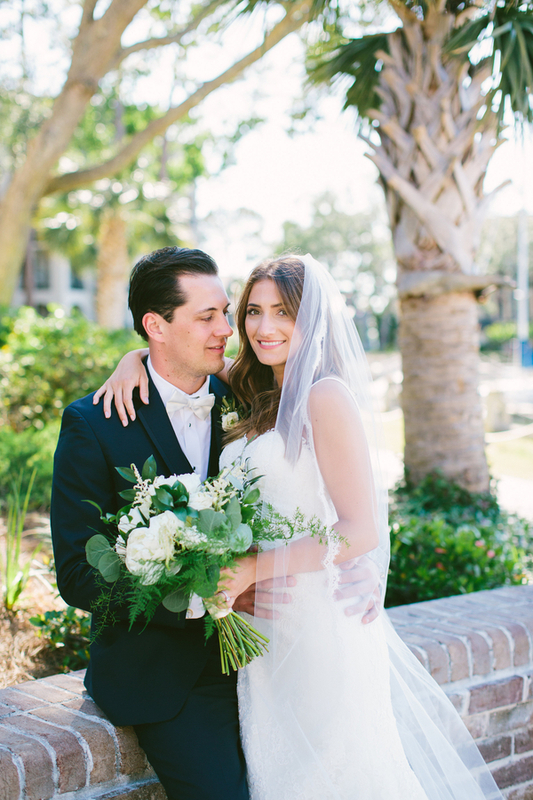 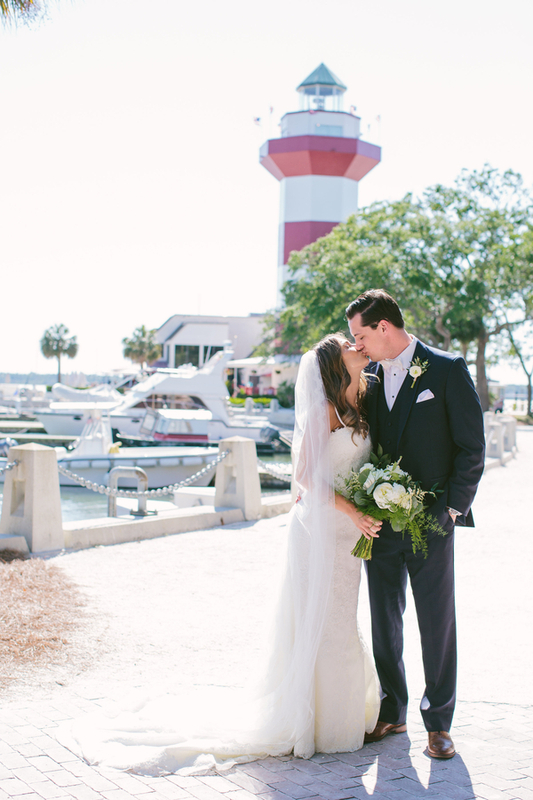 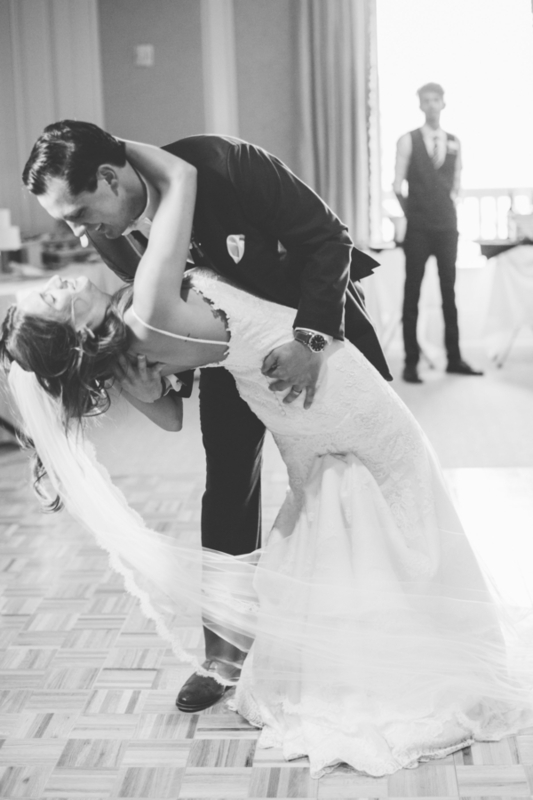 Britany and Zac celebrated their wedding day at the Sea Pines Resort on Hilton Head Island. 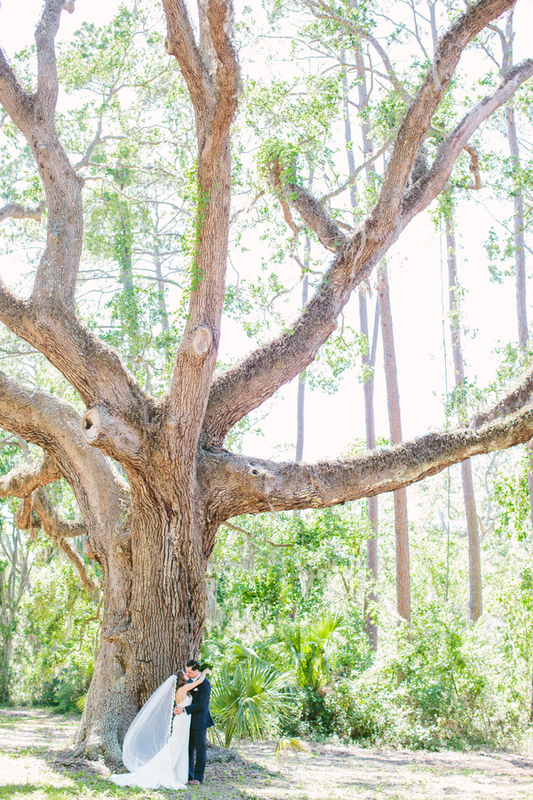 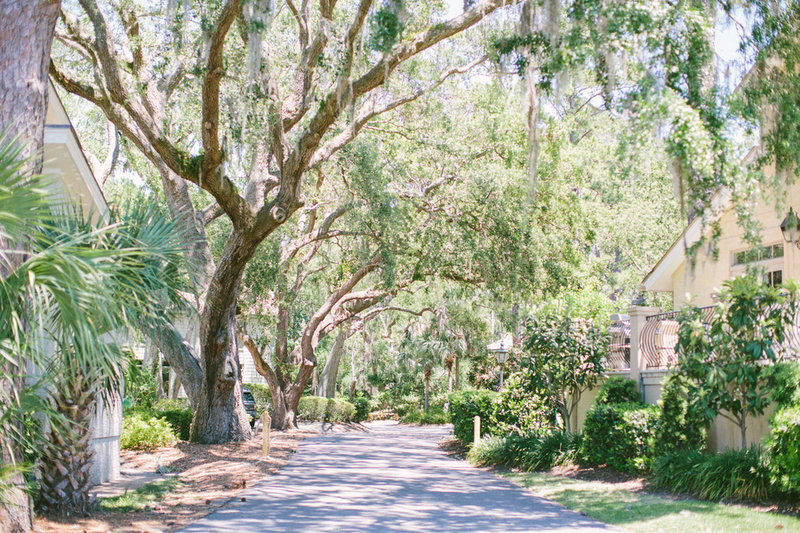 The resort boasts a beautiful grounds from the gorgeous beaches to the live oaks overflowing with Spanish Moss. 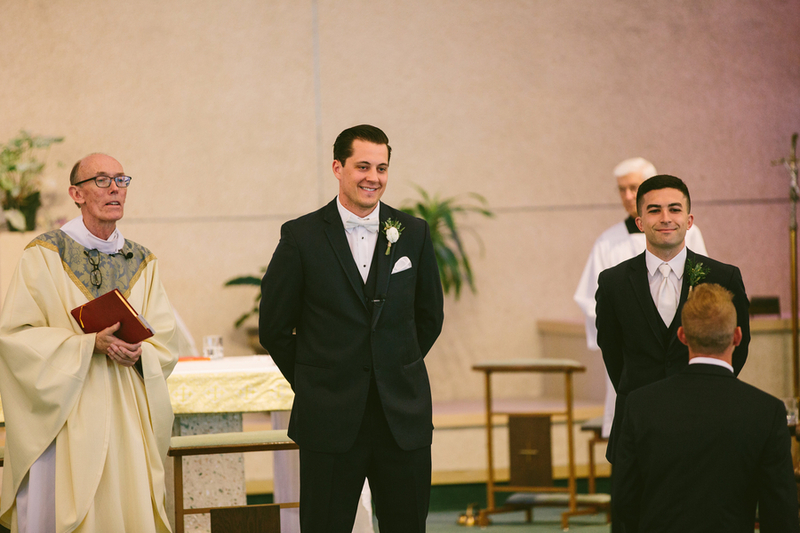 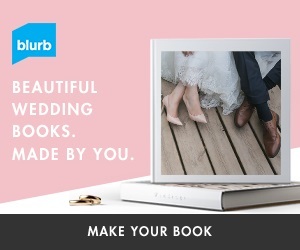 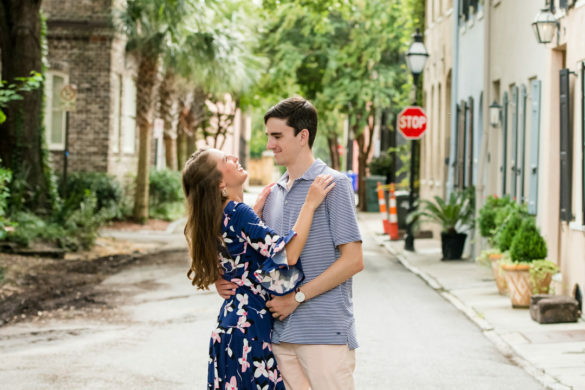 This made the absolute perfect background for their wedding, and it was only made better by these two in the forefront. 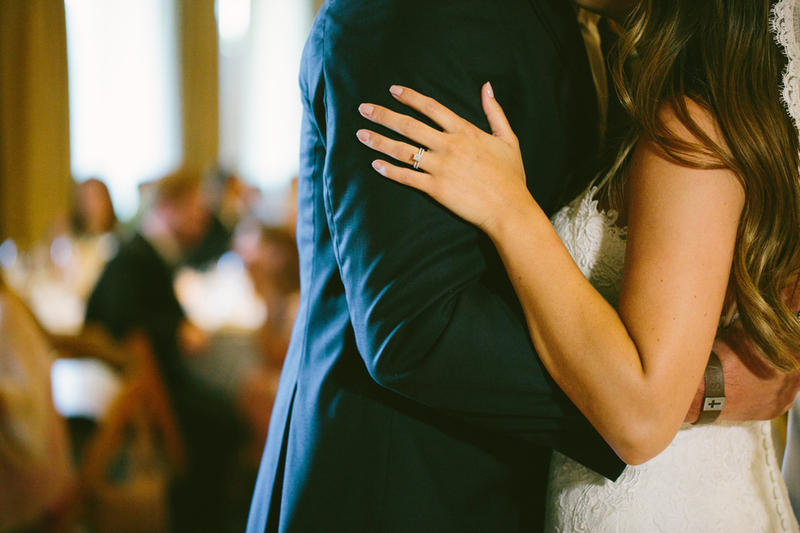 The love between them is so effortless that it makes our hearts leap! 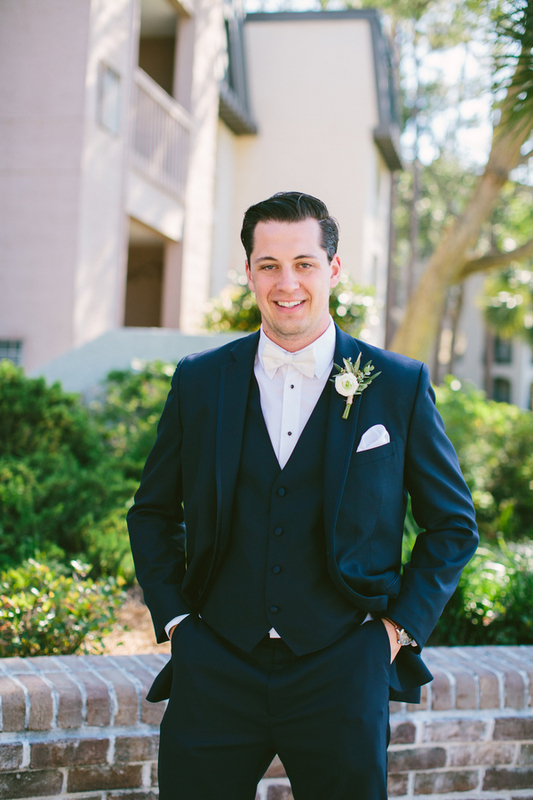 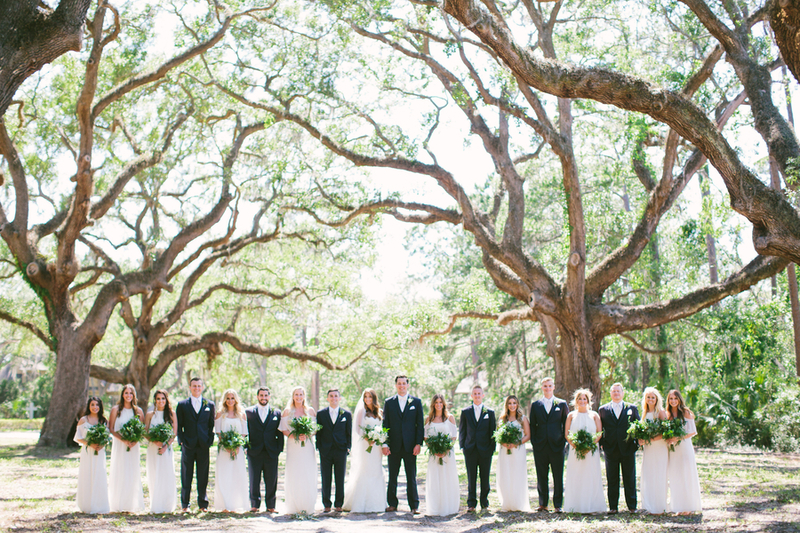 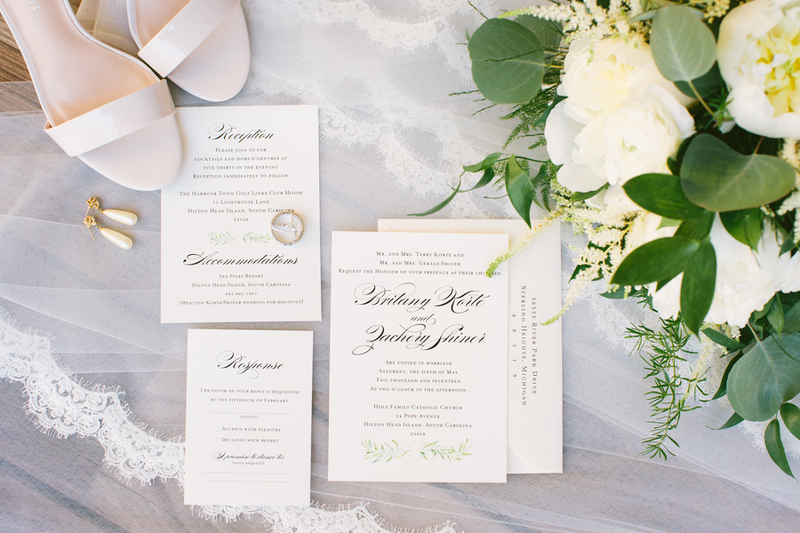 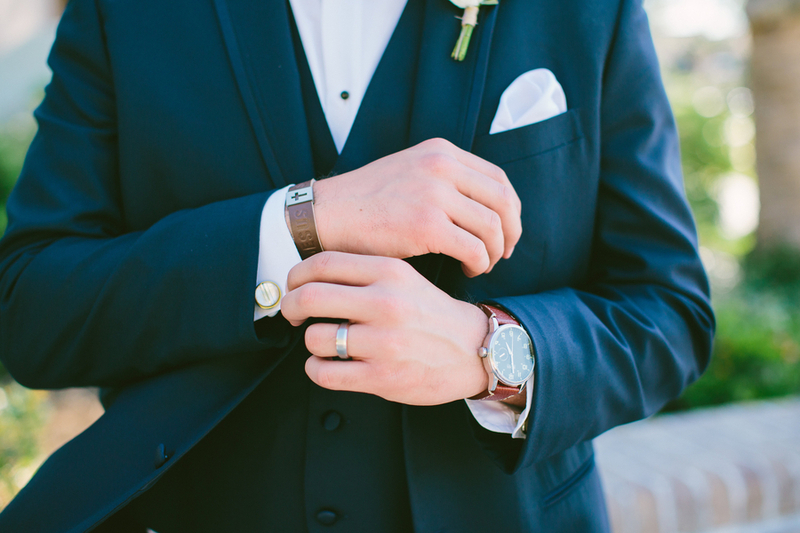 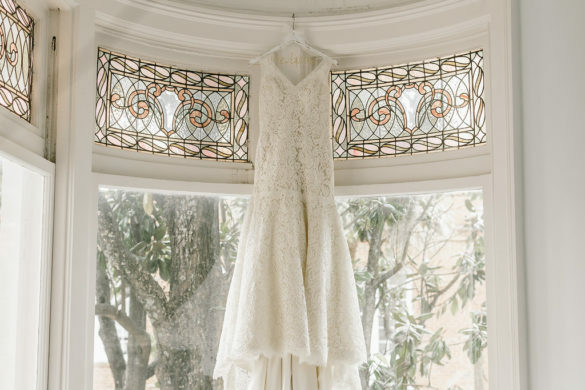 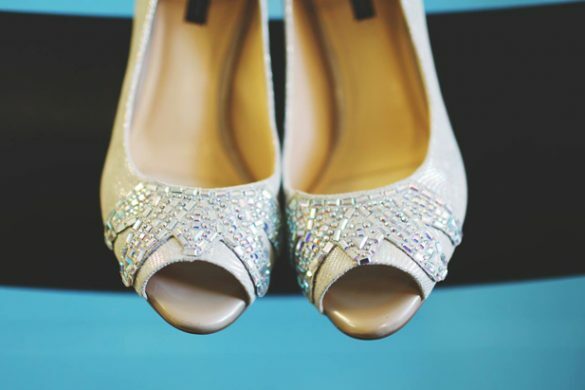 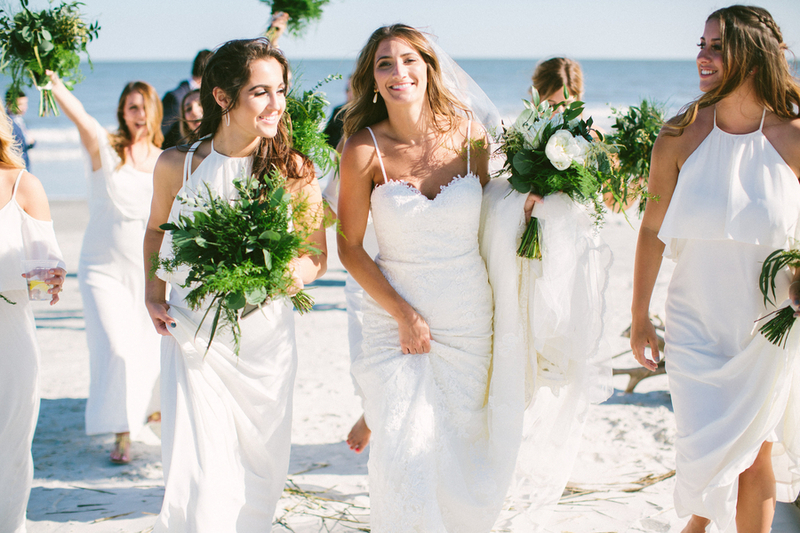 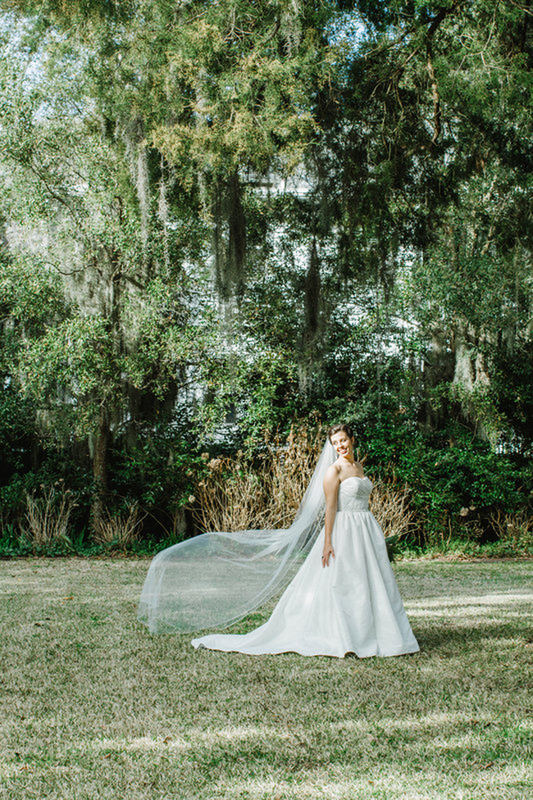 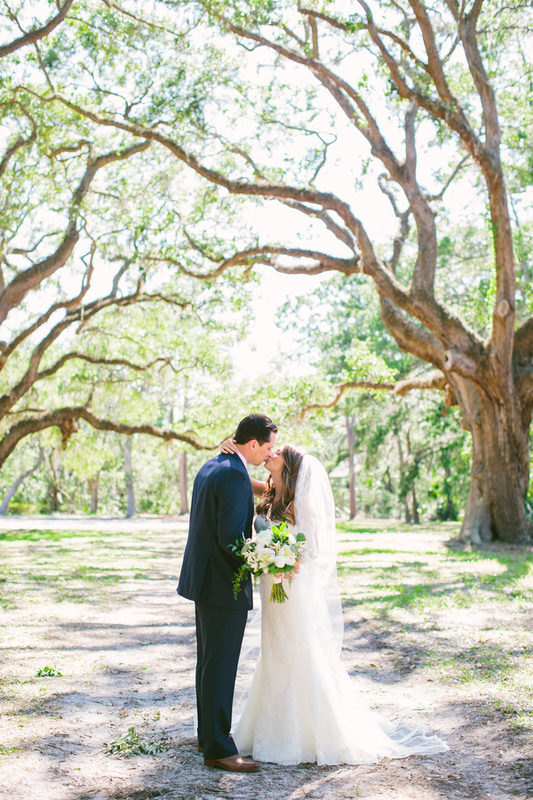 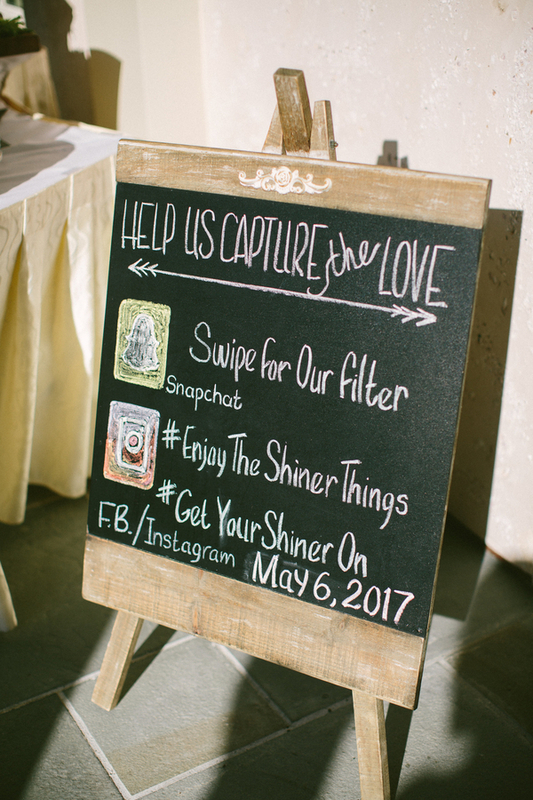 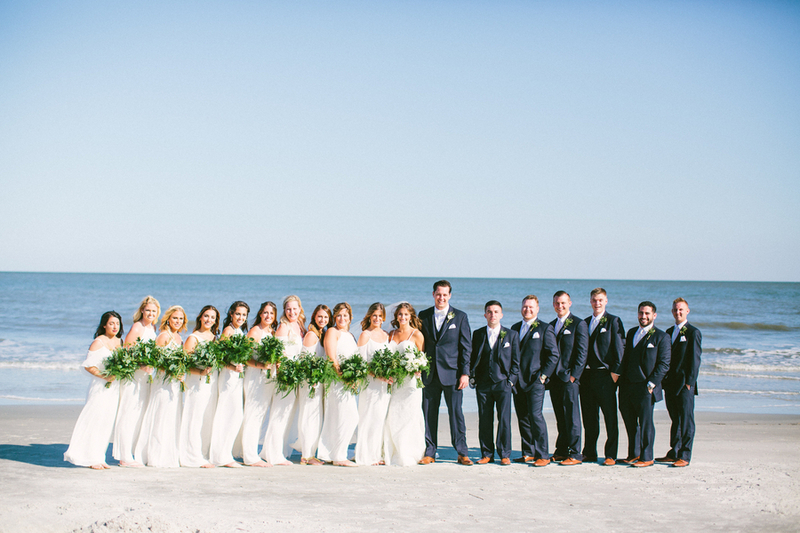 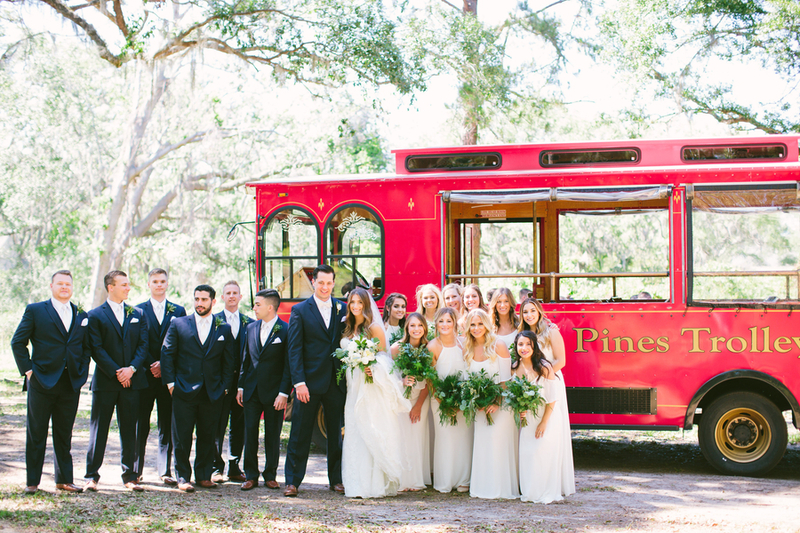 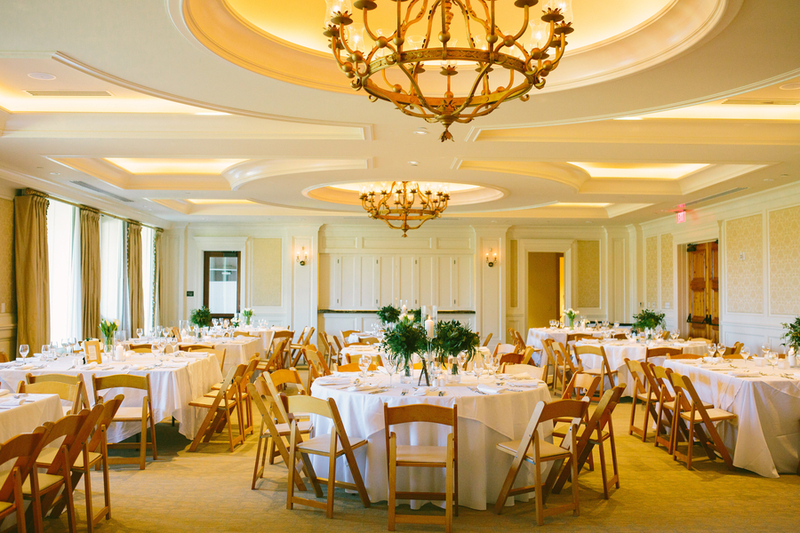 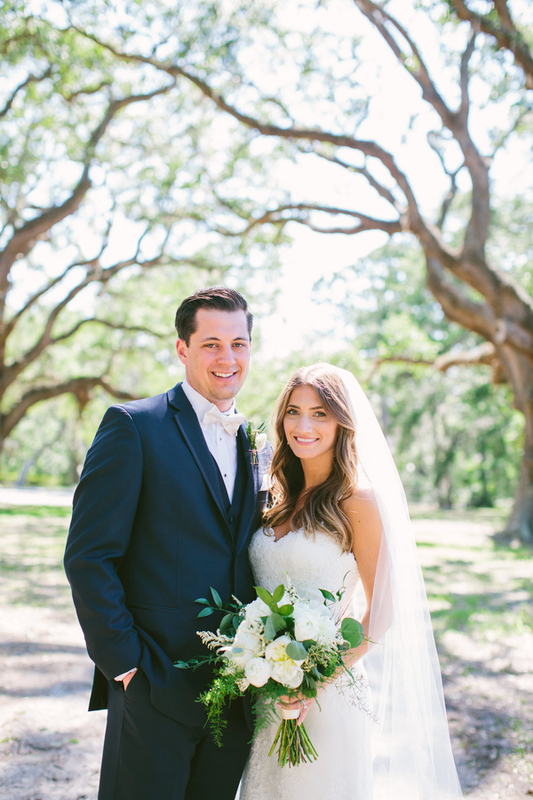 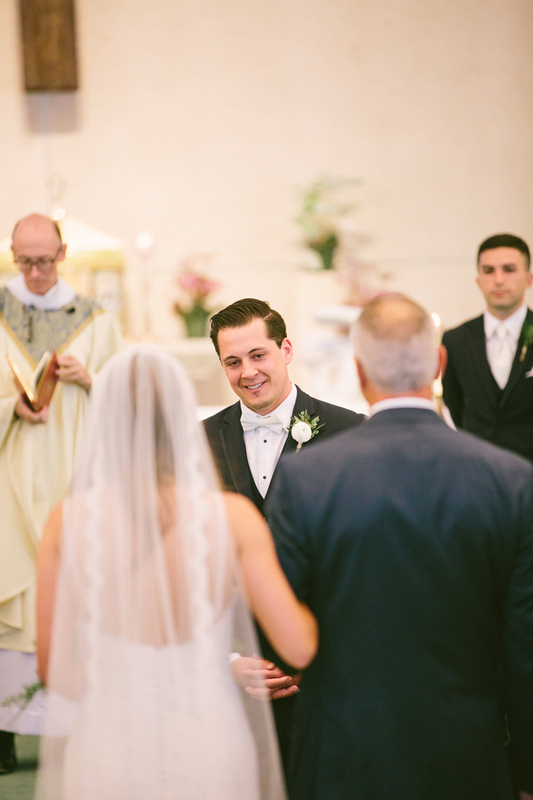 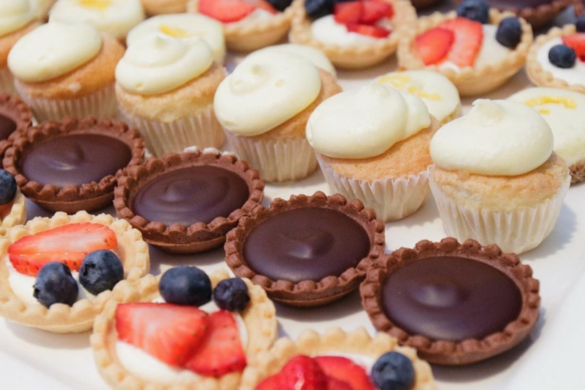 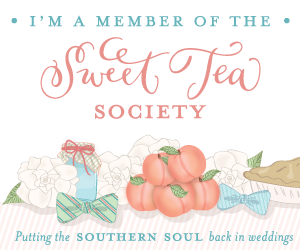 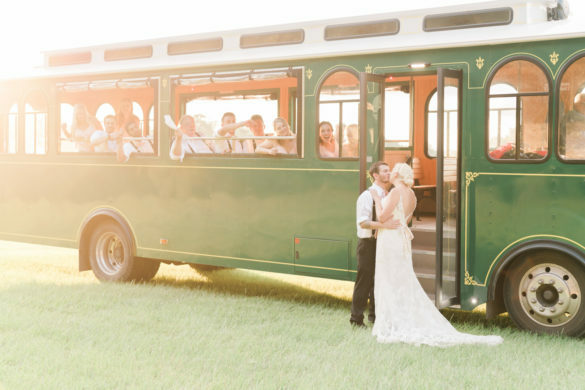 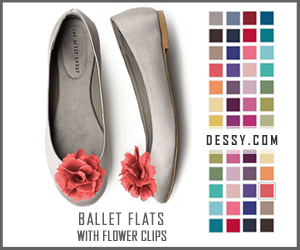 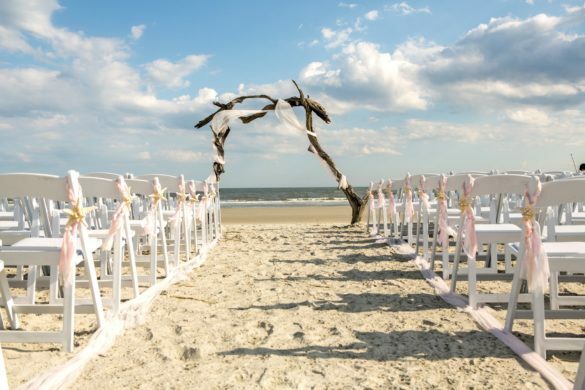 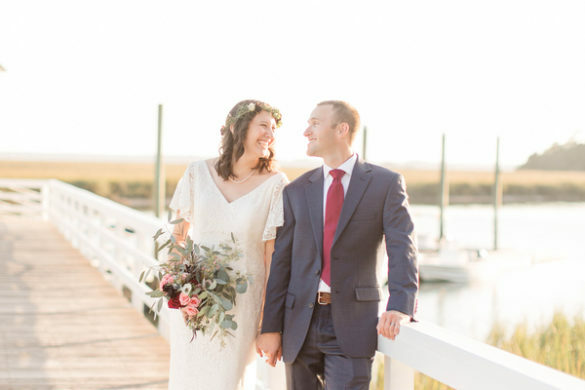 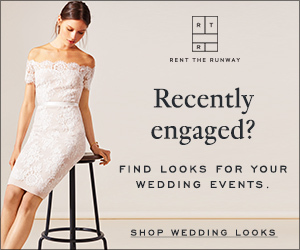 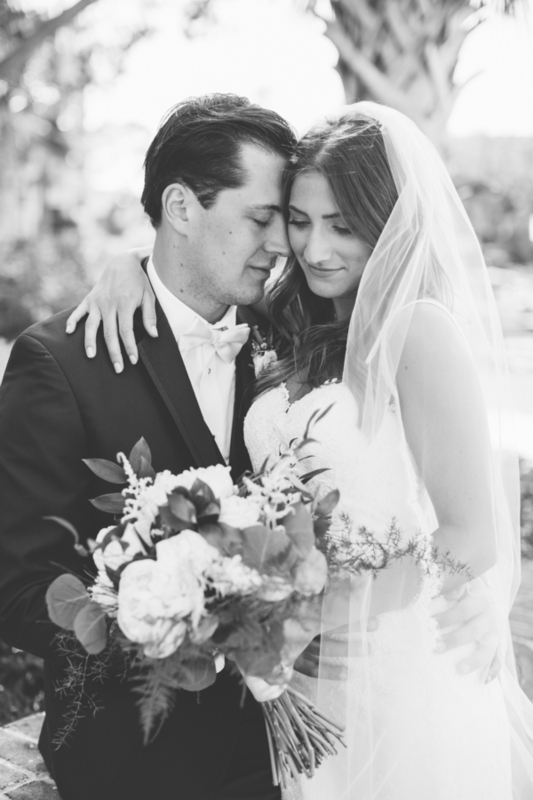 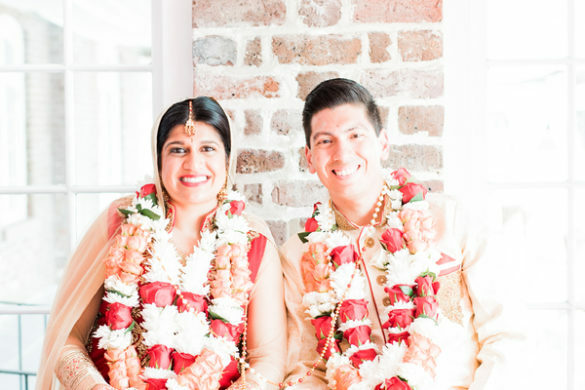 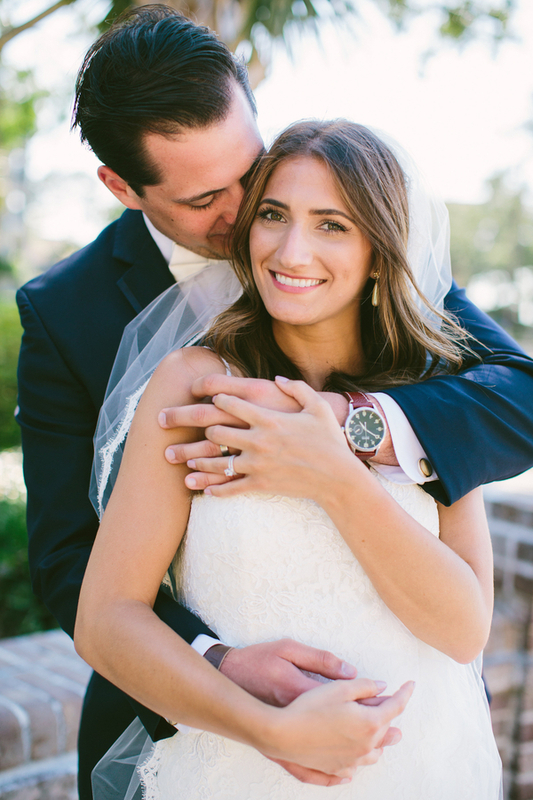 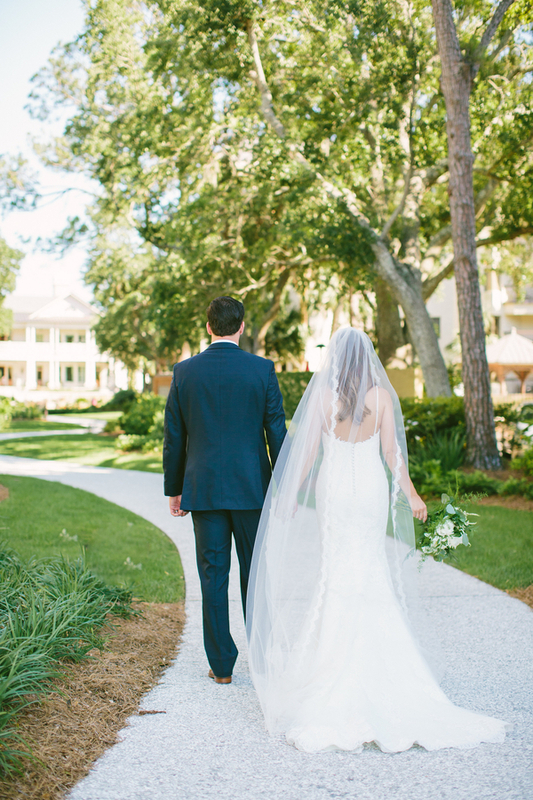 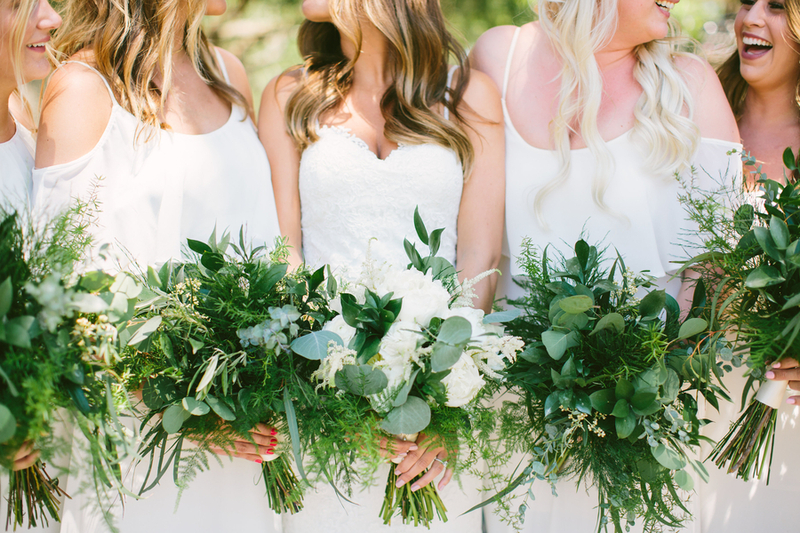 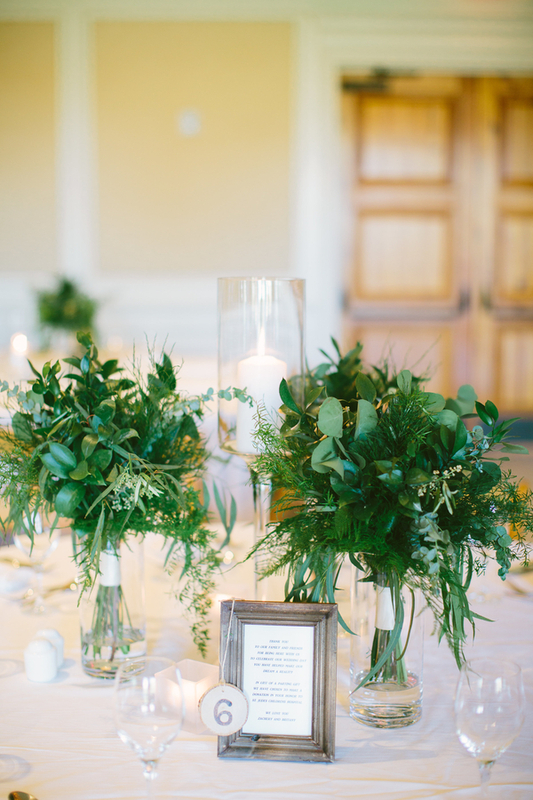 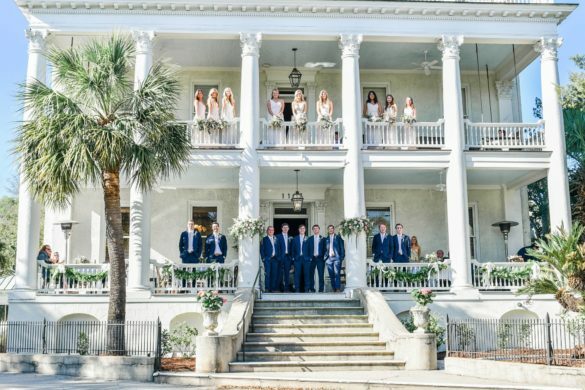 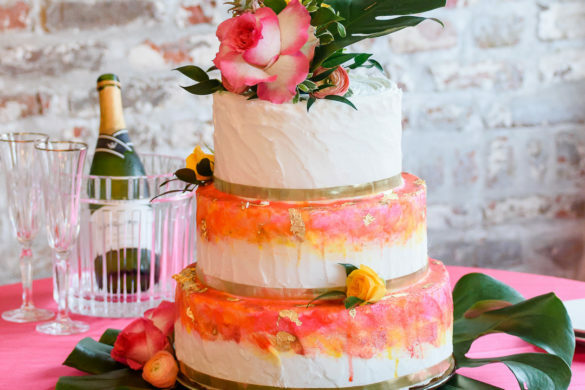 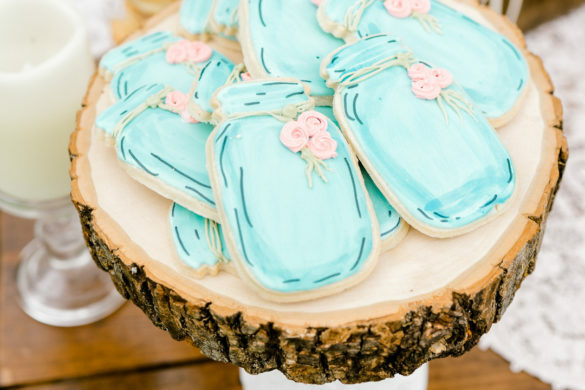 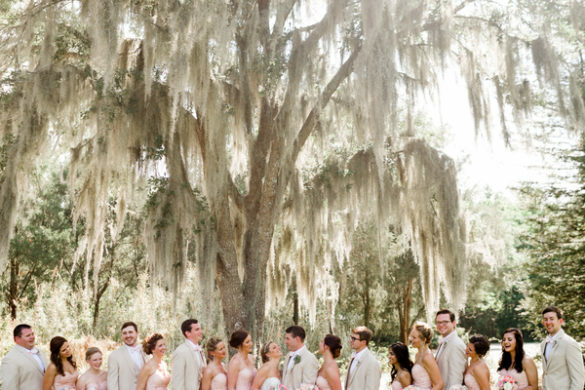 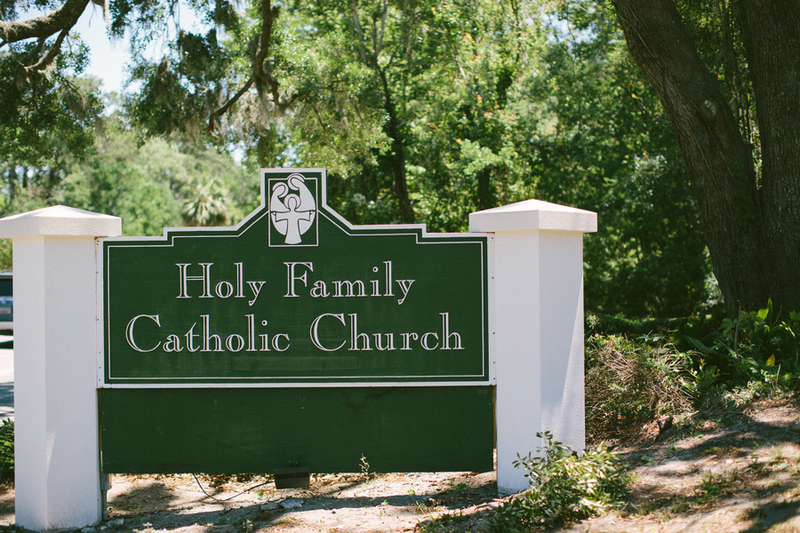 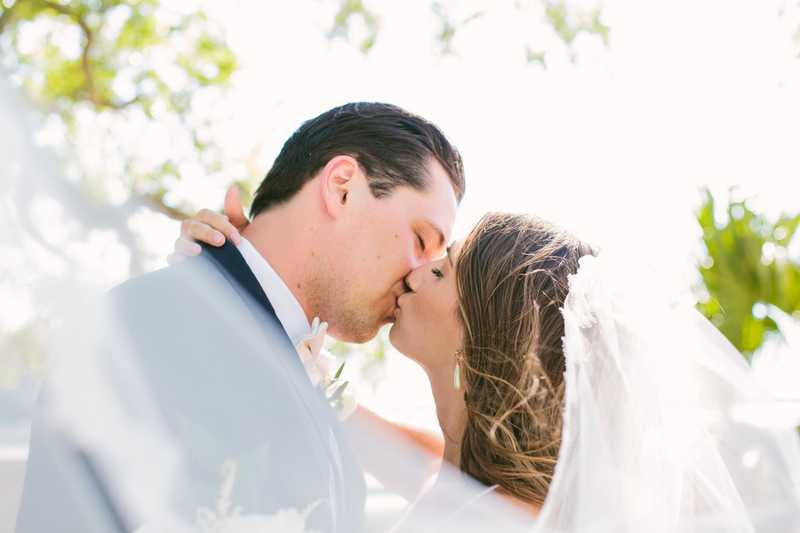 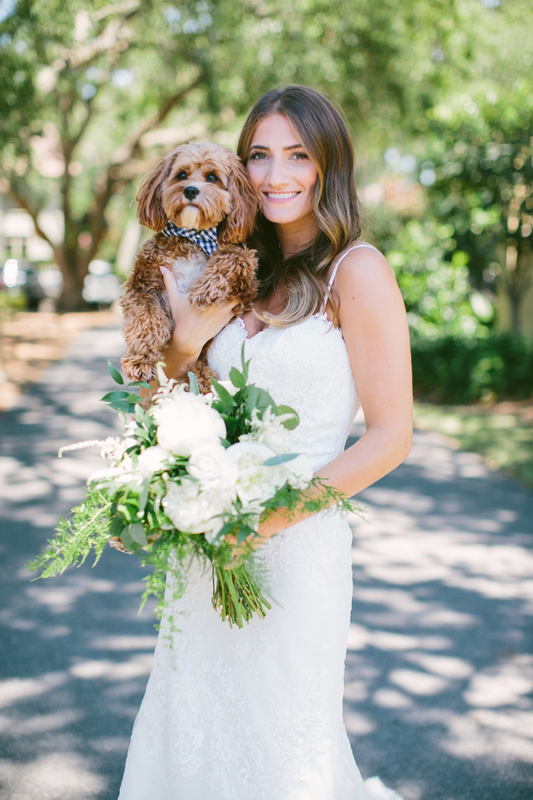 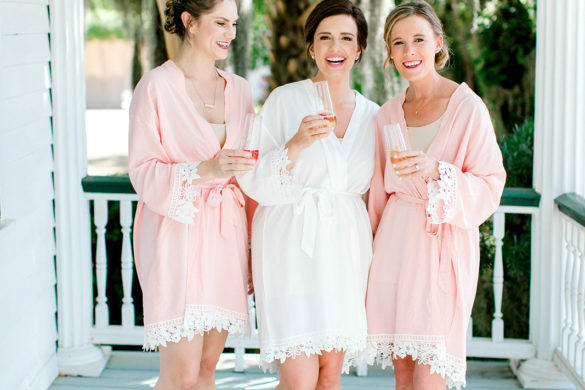 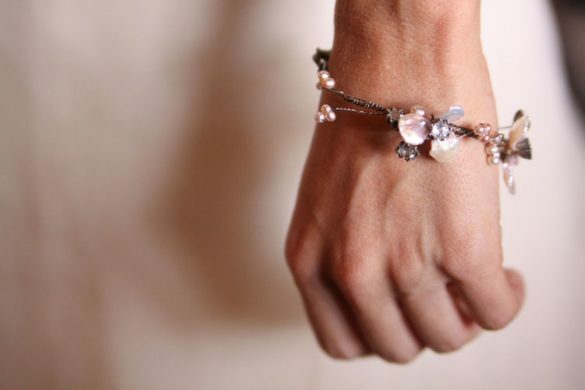 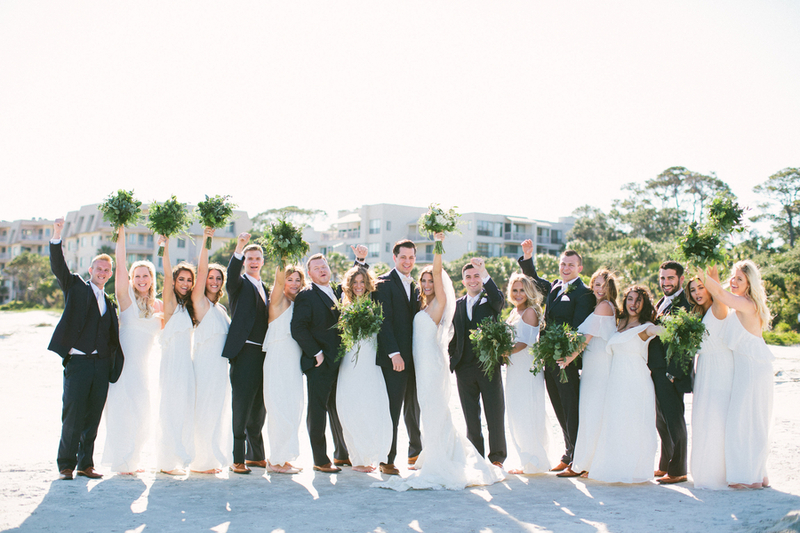 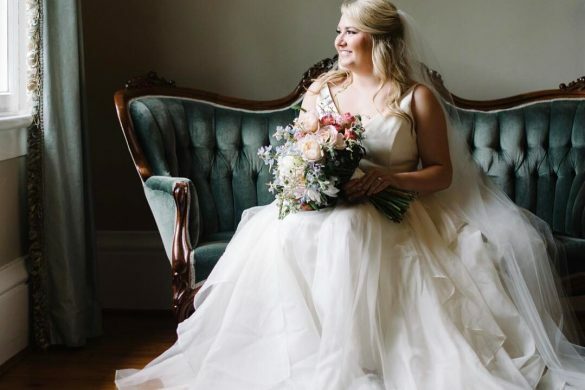 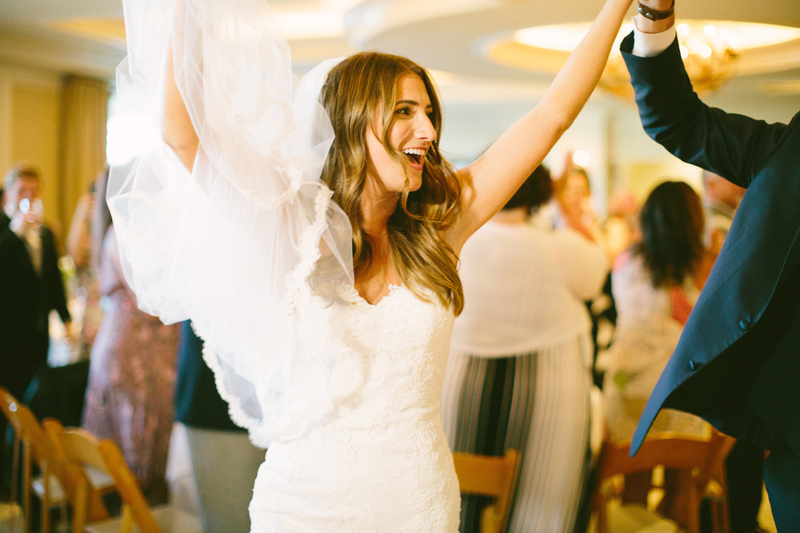 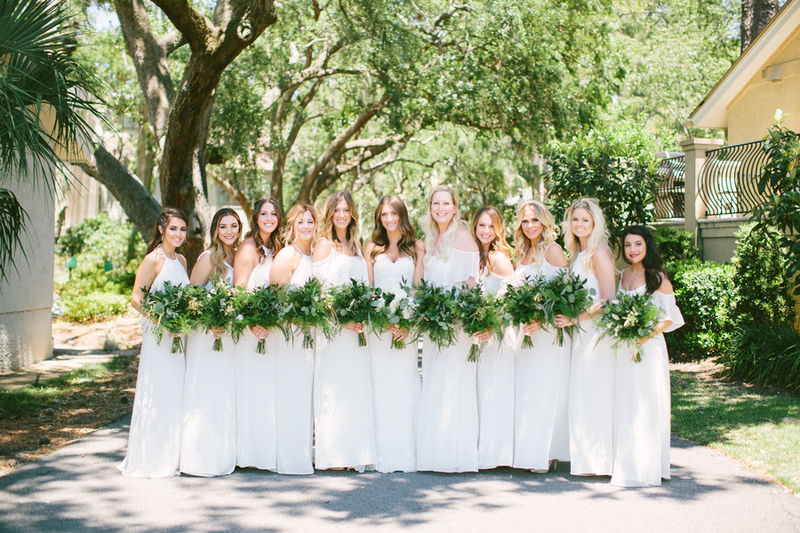 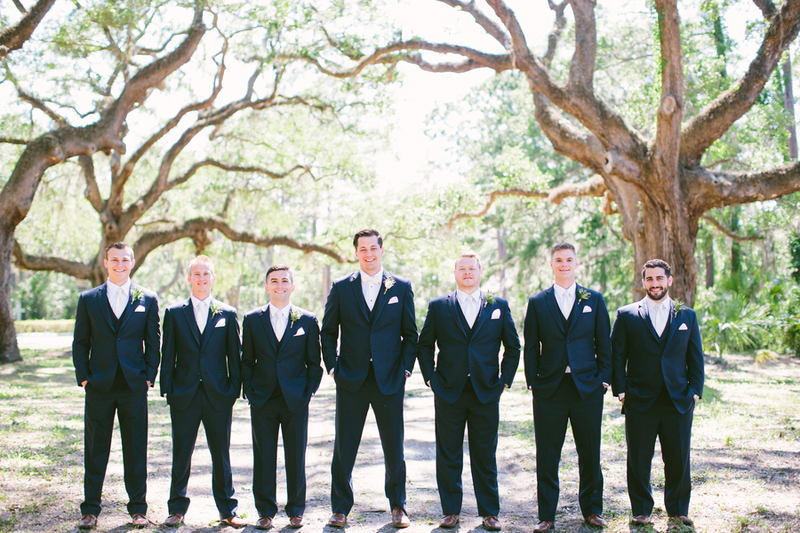 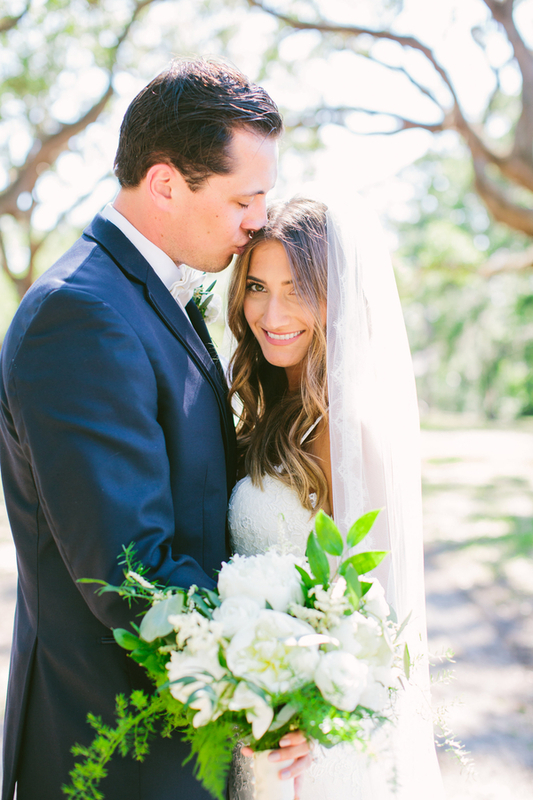 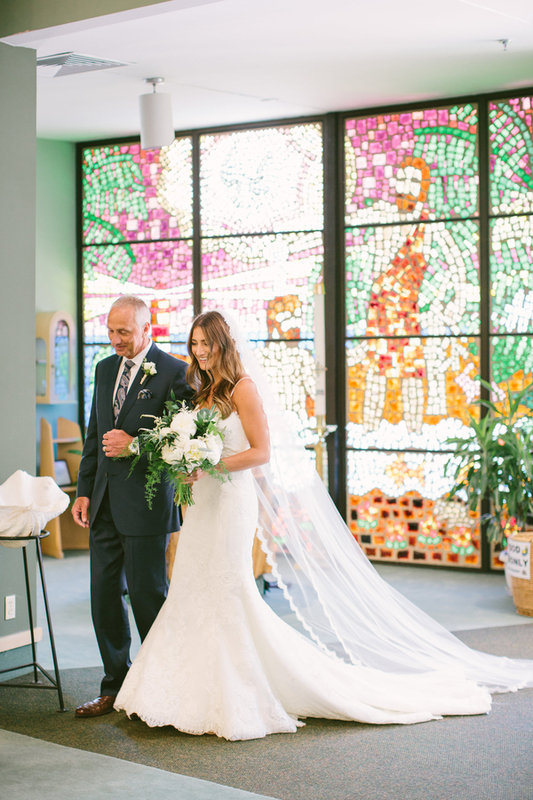 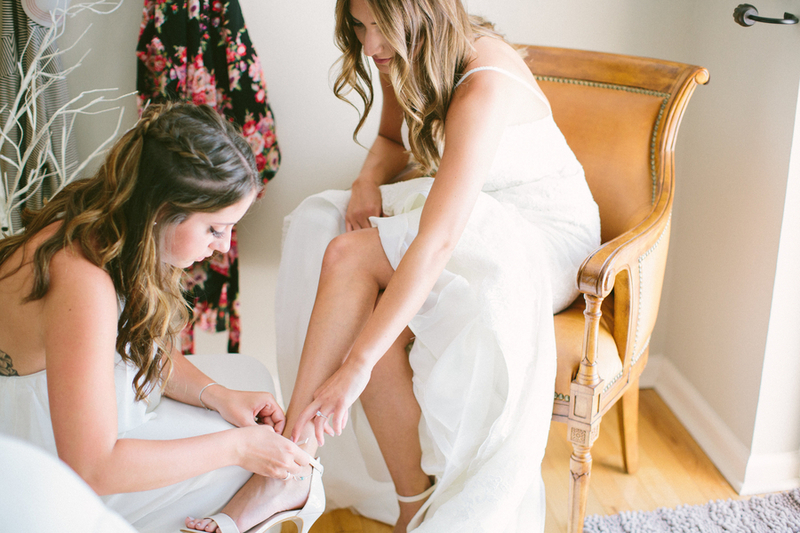 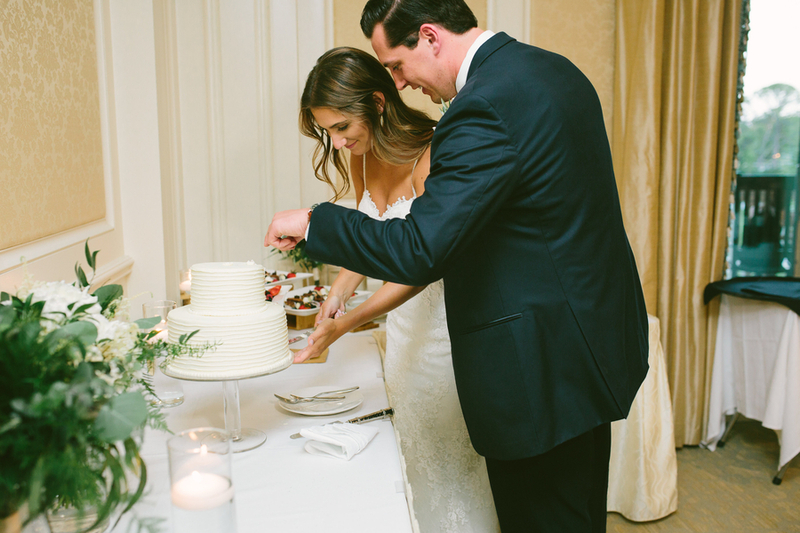 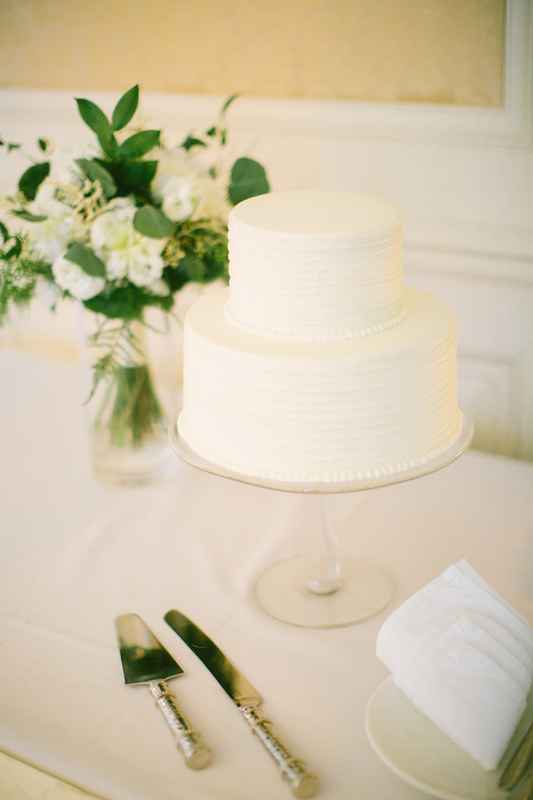 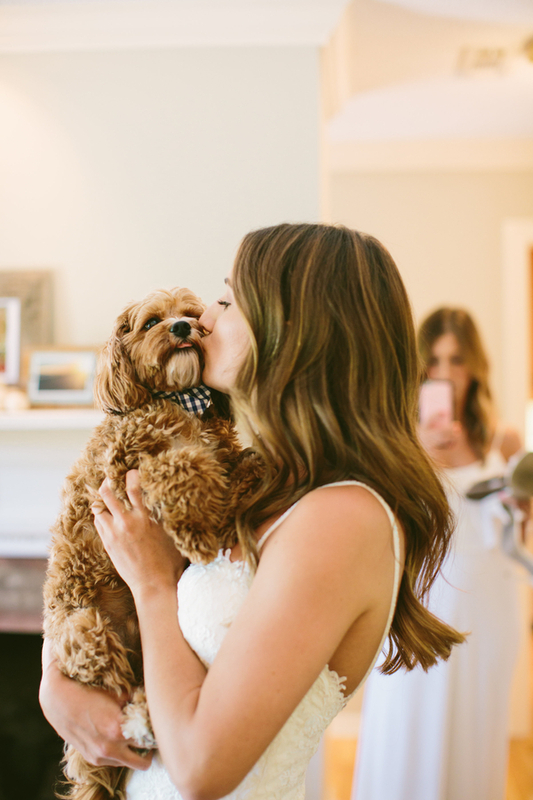 Their whole style is simple and relaxed, which we love for a lowcountry wedding! 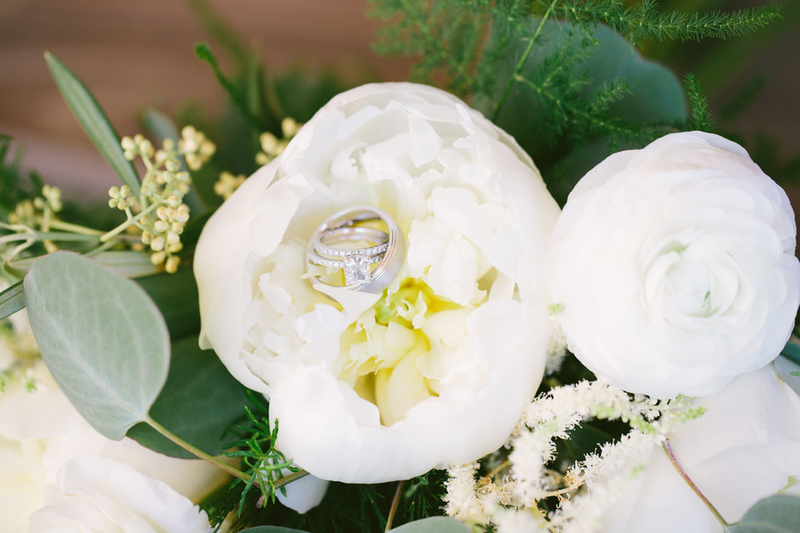 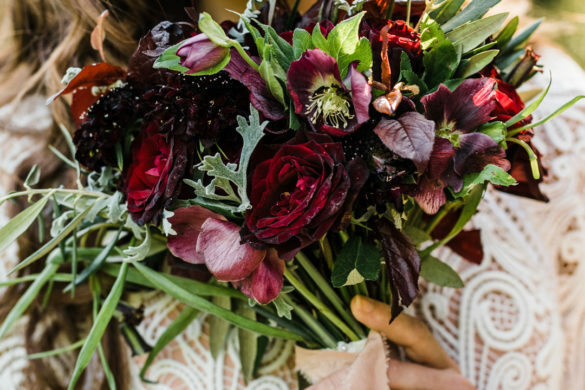 The florals were simplistic comprised of greenery and white peonies which pairs perfectly with the bride and grooms clean and classic attire.